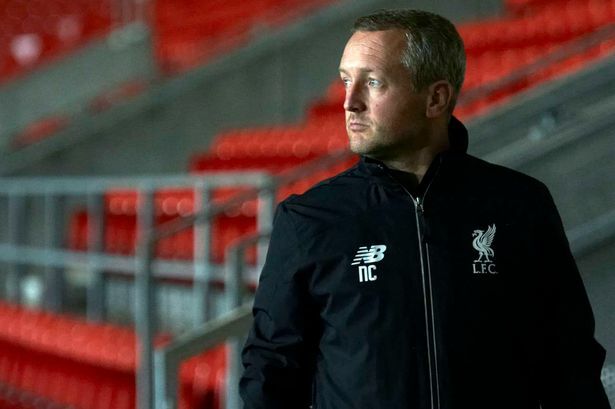 Liverpool U18s were routed 7-0 by Manchester City in the youth league on Saturday. After starting the new season with promising wins over Manchester United and Blackburn, it was a crushing loss for Neil Critchley’s side. We were 3-0 down after 15 minutes and 4-0 down at half-time. The likes of Yan Dhanda, Bobby Adekanye and Liam Millar all played for us, but they were no match for City’s superiority. “They punished our mistakes and were very clinical, but you have got to give yourselves a fighting chance in a game and we didn’t do that so it was our own fault. Next up for the youngsters is a home game against Stoke on September 10th. Liverpool U18s v Manchester City: Grabara, White, Lewis, Masterson, Parker, Coyle, Adekanye (Johnston), Hunter, Millar, Camacho (Brewster), Dhanda (McAuley).